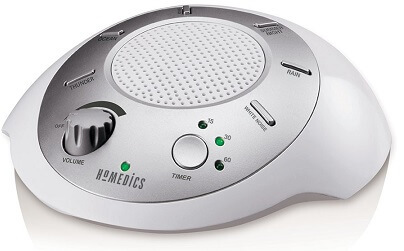 Will a White Noise Machine Help With Snoring? Sleeping next to a partner who snores is not only frustrating but may even cause you to lose sleep, placing a strain on your relationship. Snoring is an issue that affects an estimated 40% – 50% of the US population. It’s no wonder why anti-snoring products are a multi-billion dollar industry. As for solutions, there’s everything from dietary supplements to snoring mouthpieces, and then there’s the white noise machine. 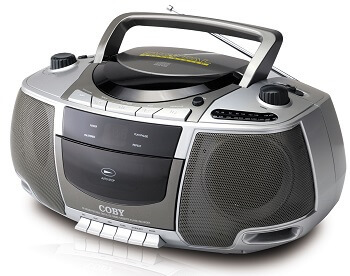 White noise machines are not exactly cutting-edge technology. In fact, they have been used for decades to help not only those who deal with a snoring partner, but also to help remedy issues including tinnitus, covering traffic noise, help with relaxation, or to help babies fall asleep among several other uses. The question is, can white noise therapy help to cancel out the sound of snoring? The answer greatly depends on the severity of your partner’s snoring. For mild snoring, a white noise machine may be all that it takes to find relief and get a good night’s rest. If their snoring is so so loud that it can be heard from several rooms away, you would have to adjust the volume of your machine to a level that would be too uncomfortable to sleep, making it ineffective. Before going out and spending $50+ on a white noise machine just to determine if it’s an effective solution in your situation, you may want to consider using these items that you may have within your home which generate white noise at little to no cost. If you find that white noise effectively masks the sound of snoring, consider upgrading to a machine that allows you to adjust the sound frequency or even change to natural sounds such as rain, thunder, crashing ocean waves, songbirds, etc. Not only can a ceiling fan provide air circulation, cooling, and light, it also produces white noise. The hum of a ceiling fan and sometimes off-balance rocking can be a soothing source of white noise. The older and less expensive models produce the more white noise while the newer, more expensive models are typically not nearly as effective. While the sound of a ceiling fan can be somewhat faint, it may be just enough to mask your partners snoring and allow you to sleep undisturbed. 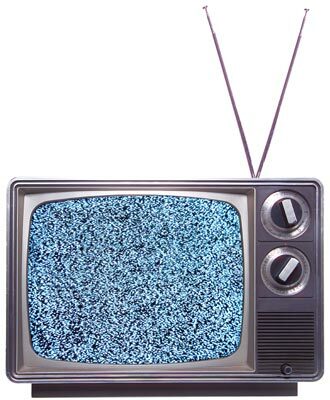 An excellent source of white noise is your television. If you have a TV in your bedroom, give this a try. Tune your television to a channel that does not have a signal. Such channels typically show white/gray/black flashing dots which are often referred to as “snow”. Before going to bed, turn on the television to this station and increase the volume until the sound of their snoring is masked. Understand that adjusting the volume too loud may be counterproductive and actually keep you awake. The idea is to strike a balance and mask the sound of snoring so that it doesn’t become distracting and not being so loud that it keeps you awake. There are of course a couple caveats to using a TV for white noise. The first issue that you may encounter is the presence of light. Most of us prefer to sleep in the dark and the light emitting from the TV screen could become an issue. Another inherent issue with TV white noise is energy consumption. Depending on the type and size of your TV, it may consume 200+ watts of power per hour. Running a TV for 8 hours a night can become quite expensive when compared to alternative white noise sources. Similar to a television, a radio can also produce soothing white noise. To achieve this, simply tune your radio to a station with no reception. Try this on both AM and FM frequencies as there’s a slight difference in sound. Adjust the volume to a comfortable level that helps to cancel out the sound of your partners snoring. Once again, don’t adjust the volume too loud as this will keep you awake. The two advantages that radio has over television are that it doesn’t produce light and it’s very inexpensive to operate, costing only pennies per night. A number of websites offer white noise sound generators. These sound generators are often free and allow you to adjust settings such as volume, intensity, and even the type of noise. There are several sites with excellent interfaces that work from your browser and are easy to use. All you need is a computer, internet connection, and a good set of speakers. After locating a site that you prefer and setting the sound to the desired level, be sure to turn off your monitor to save power and prevent distractions from the light. While such sites offer an excellent alternative to a white noise machine, they do come with a few issues. Much like a television, your computer consumes a bit of power which can become expensive. Also, those who do not have unlimited data may find overage charges on their bill. Another disadvantage is that you may not have a computer in your bedroom, making running sound from another room difficult. 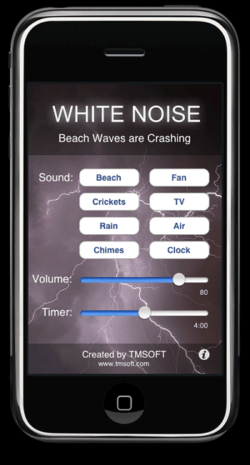 As mentioned, there are a number of websites that offer free white noise generators. To locate one, try searching for terms such as “white noise generator” or “white noise player”. A “smarter” alternative to using a computer is to use an app on your smartphone or a tablet. 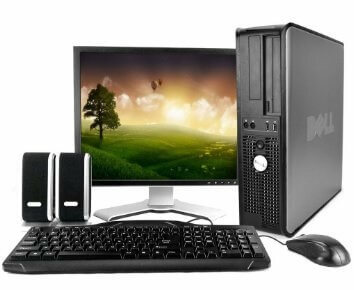 Like the desktop computer, there are several apps that can be downloaded, often at no charge. These apps are available for both Android and iOS. For improved performance, consider pairing your smartphone with a sound box using Bluetooth. This will provide better sound quality and will also allow you to place the speaker in any desired position around your bedroom. Since such devices use very little power, these can be an affordable source of white noise. The one disadvantage of using a smartphone is, of course, the consumption of data whether you are streaming through Wifi or your data plan, ensure that you are aware of how much data the app that you choose uses and what your data plan covers. After giving these suggestions a try, you may discover that white noise helps to mask the sound of your partners snoring. If this is the case, it may be time to invest in a white noise machine. When shopping for a machine, you will encounter an overwhelming number of choices. One product that I really like is the Dohm Classic by Marpac. Marpac invented the white noise machine over 50 years ago and is still one of the most popular models out there. The reason why I prefer the Dohm Classic is that it produces white noise using a fan instead of electronically with speakers. The sound is natural and very soothing and doesn’t have a detectable loop as you may experience with other electronic devices. Check out my review on the Dohm Classic for more information. After trying some or all of these ideas, you may find that nothing seems to drown out your partners snoring. When this occurs, you may be tempted to give earplugs a try. Unfortunately, earplugs may also prevent you from hearing your alarm clock in the morning or may prevent you from hearing the sound of a smoke or carbon monoxide alarm which can be dangerous. Perhaps instead of trying to mask the sound of your partners snoring, you can prevent it all together. 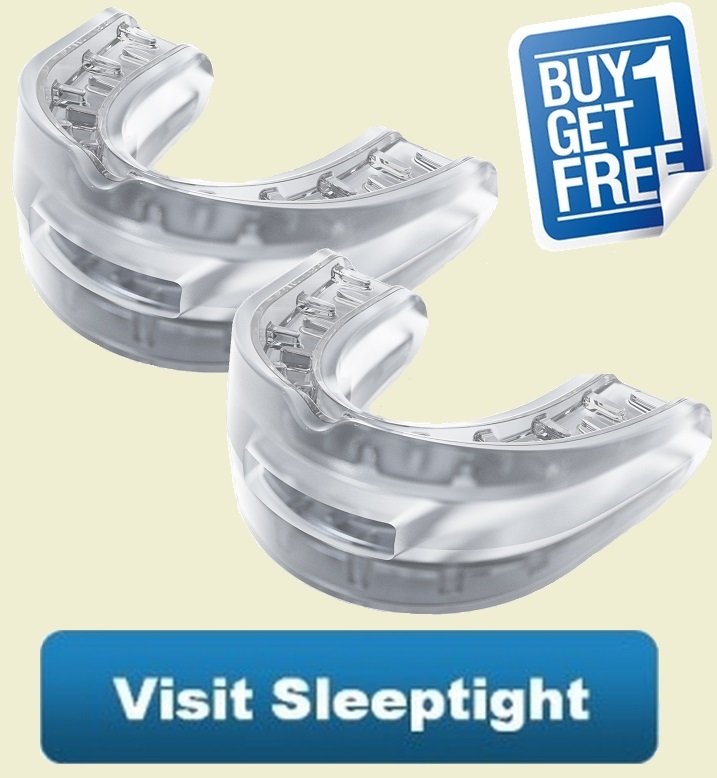 While there are a number of different anti-snoring products on the market, I’ve found that the Mandibular Advancement Device (MAD) is quite effective and will allow both partners to sleep well. A MAD costs less than $100 and is placed inside of the snorer’s mouth, gently holding the jaw forward. The forward positioning of the jaw opens up a restricted airway and prevents the sound of snoring. Instead of masking the issue, you can eliminate the source. 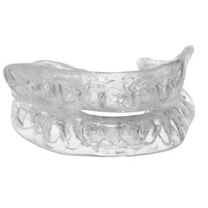 Here’s an excellent comparison list of all snoring mouthpieces that are available. There are of course a few precautions to take before using such a product. If your partner’s snoring is loud and they also experience pausing in their breathing, they may have a medical condition known as sleep apnea which should be diagnosed by a qualified medical professional. There are over three dozen do-it-yourself mouthpieces to choose from. Some have special features while others are quite simple. The “SleepTight” is a product that I have tried and can recommend because it has several desirable features at a reasonable price. Marpac DOHM Classic White Noise Machine Review – Is It Really Worth It? I can’t tolerate a CPAP machine – What alternatives are available? Next post: Pregnant Snoring – Is it ok and will it stop after delivering?